Learn the secrets to replace your docks on a tight budget without sacrificing quality or style. Take a tip from Santa Barbara Harbor. Enlist Bellingham early in your marina construction process and get the marina you want with your limited funds. 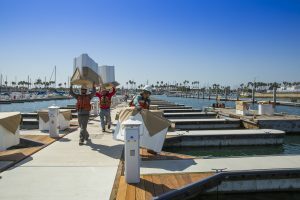 For Santa Barbara Harbor rebuilding 500 of their slips without imposing large rate increases seemed impossible. Set to find a way, the Harbor enlisted the help of top marina builder, Bellingham Marine. Together the two set out to achieve the impossible. With an open mind and a willingness to invest time in the process, you too can rebuild your tired marina without breaking your budget. Follow these 3 marina renovation tips and discover how. The tighter the budget the more valuable the planning phase. Get a good understanding of the big picture. Then, sit down with your marina builder and begin to construct a plan that will take you from point A to point B. This important step will give you the lens you need to make critical decisions going forward. Everything should point back to your business goals and market demand. Your site’s conditions – water depth, wave environment, boundaries, entrance channels and your sticking points will guide you toward what’s possible. Armed with the above information and your ideas on dock type and amenities, your marina builder will be able to identify your options. A marina builder worth their weight in gold will know what trade-offs can occur within your project. The goal? A solution that is a best fit for your business, your budget and your customers. Learn the powerful secrets of the super successful marina owner. Integrate his habits into your marina business and obtain extraordinary success. Staying relevant is the single most important thing a marina can do to keep their current tenants happy and to attract new ones. How many do you already have in place? Which ones do you need to pick-up? It is often said that a failure to plan is a plan for failure. The root cause of nearly every business disaster is mistakenly pursuing short-term goals ahead of long-term ones. Stop operating season to season and bring the bigger picture into focus. 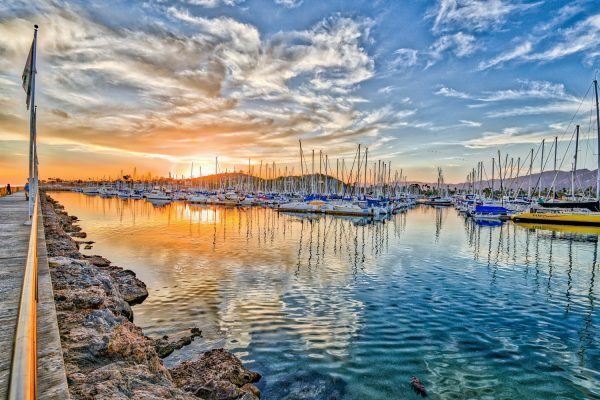 Most marinas have a tendency to react to yesterday’s problems but top performing marinas keep their focus on the 10-year horizon. Sure, they fix problems when they come up, but they don’t let the little things distract their focus from the big picture. A solid, long-term plan will help you maintain focus on your goals rather than on any minor setbacks. It will also help keep you organized and on task. Nobody wants to pay slip fees at a marina that is outdated and falling apart. Even the best quality facilities require maintenance and periodic refreshment. 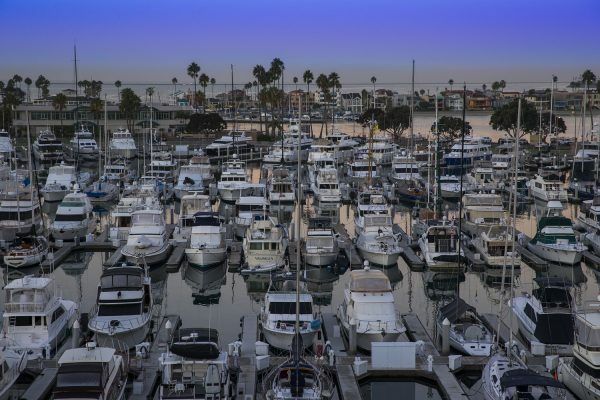 Marina owners who take measures to intelligently enhance and improve their facilities on a year-to-year basis effectively safeguard their businesses against the impact of a recession. 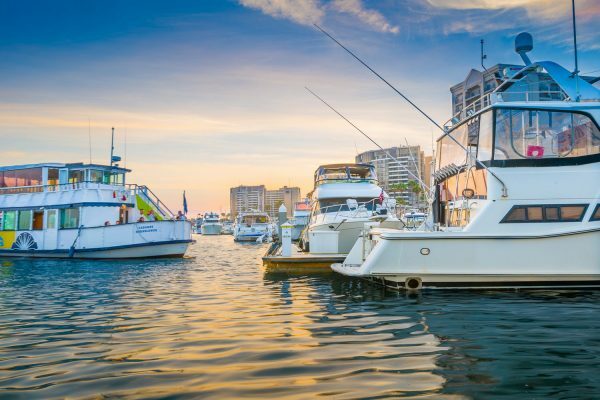 Whether you are an investor, developer, owner, operator or just someone interested in the industry, this is one marina development FAQ you won’t want to miss. The pros at Bellingham Marine (and a few of the company’s trusted engineers) tackle owners’ top 12 challenging site questions. A design/build, single source approach to marina development is often the best way to keep project costs down and meet tight deadlines. If you don’t find the answers to your question, contact us. Every site is unique and comes with its own questions. We love to talk about marina design and would love the opportunity to talk with you about any questions you have. Whether you are considering a renovation or you are building a new marina from scratch, there is one thing we can all agree on: You can’t afford to not do it right the first time! That’s why we’ve made it our goal to equip owners with the tools they need to make the best decisions for their business and the operation of their marina. Your marina is a big investment, it’s important to plan ahead for construction and make sure things are done right the first time. Building on Water: The Ultimate Resource Guide is a fantastic and easy-to-use planning tool. The book will guide you through everything from the dock systems that are available to the best construction methods for getting your job done on time and on budget. Choosing a proper dock system for your site is one of the most crucial factors to a successful marina. Are you on a lake or the coast? What is your wave environment? What types of boaters would you like to welcome into your facility? These are all important questions to answer, and Building on Water will help you learn which kind of dock will work best for your situation. Thanks to an amazing team effort, Coffs Harbour International Marina expects to be back to full operating capacity this month. The marina suffered substantial damage when an east coast low passed over the region in June. Wild surf conditions caused waves to crash over the marina’s northern breakwall. The force of the waves broke apart many of the marina’s docks. 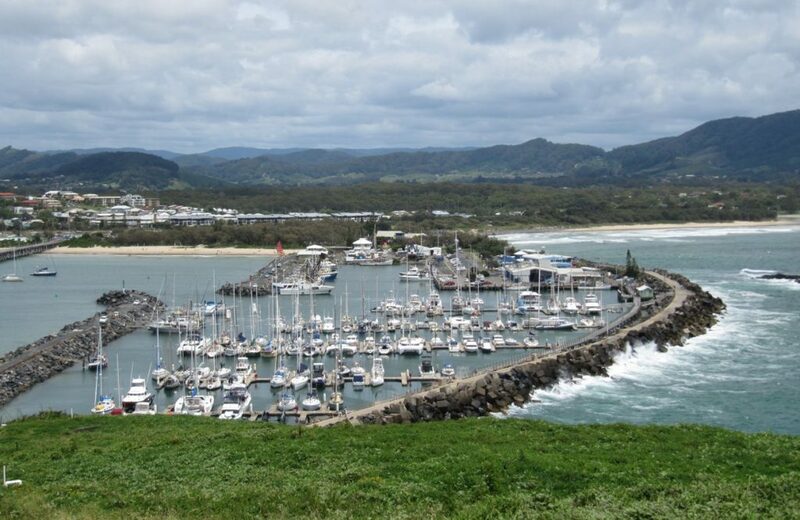 During an east coast low, huge waves crash over Coffs Harbour’s northern breakwall causing substantial damage to the marina. If you have ever had the pleasure of working on a 100-year old house that has been through multiple renovations, you know the many challenges this type of work can bring. Uniformity is lacking and daily surprises are the norm. It takes a special contractor to tackle these jobs with the skill, finesse and creativity required to execute them successfully. Performing repair work on a large, older marina is not much different than doing repair work on a 100-year old house, especially if the marina has been built or repaired in a piece-meal fashion over time.